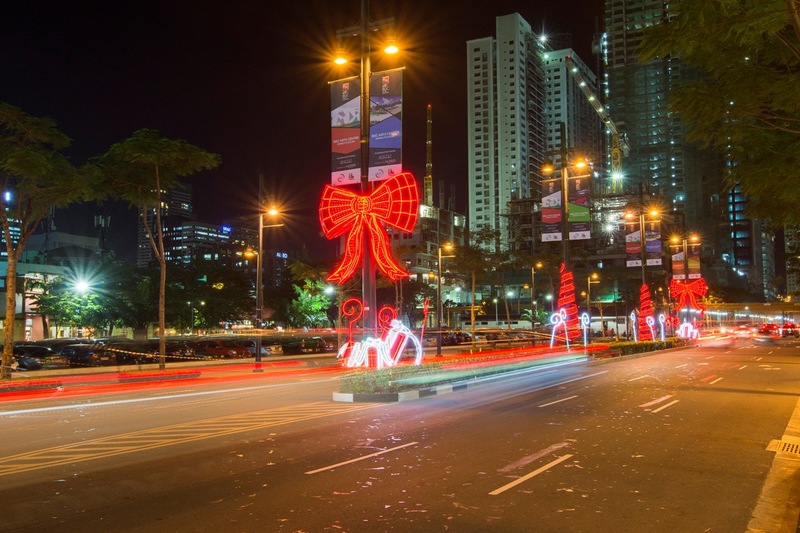 This Holiday Season, Bonifacio Global City’s streets come alive as countless retail and office buildings, bedecked with red glistening ribbons, transform into larger-than-life Christmas presents waiting to be unwrapped, while main avenue lamp posts and even BGC buses are adorned with beaming bows that bring the holiday festivity all over the city. In true, quirky BGC-fashion, even the traffic lights are a-glowing with green Christmas trees to tell you when to go and red stars for when it’s time to stop. 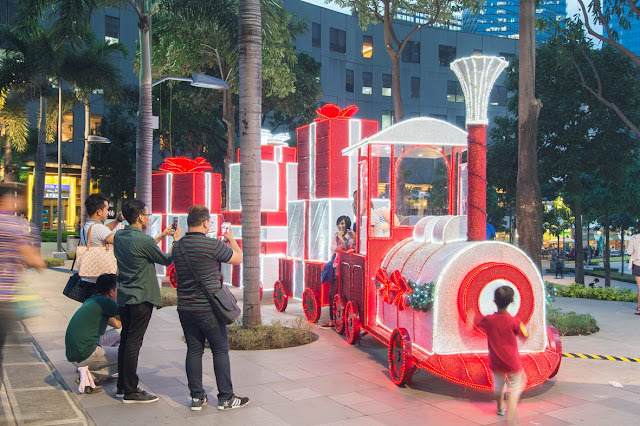 The main centerpiece is a 50-foot Christmas tree filled with sparkling ornaments, standing tall at Bonifacio High Street, complemented by a massive gift-box train, an instant blockbuster and favored selfie-spot amongst BGCitizens, families, and guests. But perhaps the most exciting new attraction this year is BGC’s Epic Sights & Sounds Spectacle at the Bonifacio High Street Park. It is not your typical lights show, not like the ones you see in other estates. More than a showcase of illuminations and decorations, it is a full production: concert-quality, multi-colored strobe lights and moving heads dance in perfect sync with over-the-top, world-class musical scoring from international composer Brock Snow, a third year major of Film Scoring at the Virginia-based Liberty University who also plays as cellist for the Liberty University Symphony Orchestra. 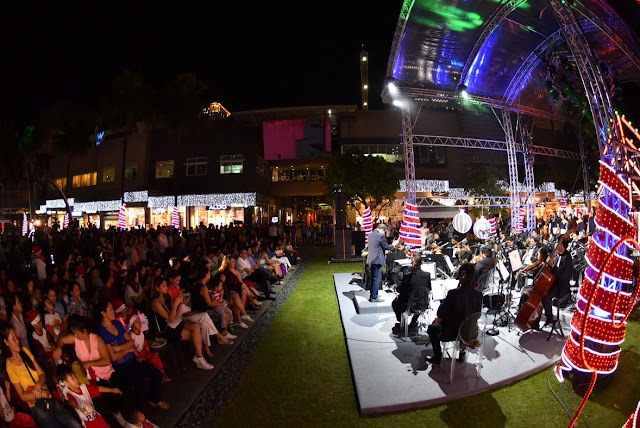 BGC’s Epic Sights & Sounds Spectacle is sure to be a sensorial treat, perfect for BGC’s young, vibrant, and millennial-driven community. An Epic Experience, this is the Christmas of the future. Catch this one-of-a-kind show at the Bonifacio High Street Park, fronting Italiannis, from December 1-26, every 30 minutes, between 6pm to 10pm daily. It’s a world famous Christmas-themed play that’s based on the book by English author Charles Dickens. It revolves around the life of Ebenezer Scrooge and his ghostly encounters, brought the life by the music of acclaimed musical composer Alan Menken. 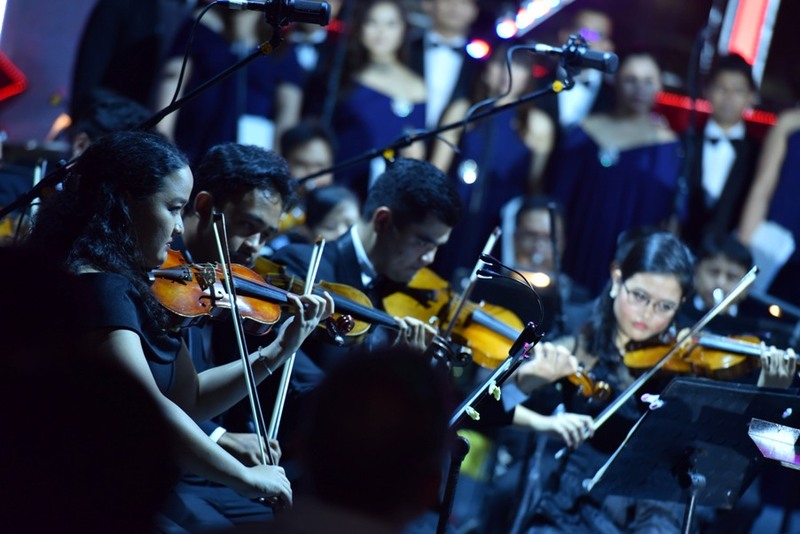 Over 30 well-known and emerging talents in the Philippine theater industry will bring “A Christmas Carol” to life beginning December 1, 6pm at the Bonifacio High Street Amphitheater. Of course, the Filipino Christmas wouldn’t be complete without celebrating the traditional nine-day Simbang Gabi. 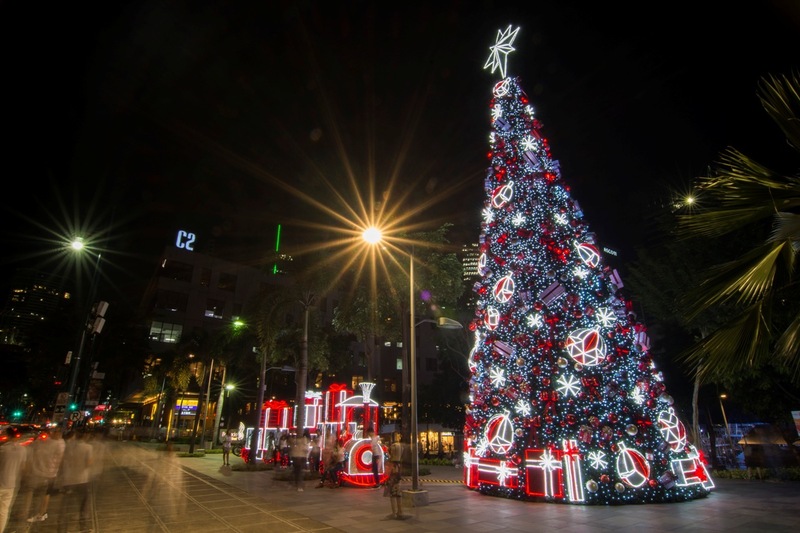 The BGC Association, in partnership with the BGC community city gives everyone the chance to hear the Holy Mass every night, from Dec. 5-24, at 6pm at the Bonifacio High Street Amphitheater. A nearby stall from Lorenzo’s Way will greet you after the mass for a treat of hot choco and ensaymada! Exciting perks also await Mastercard cardholders on this most wonderful time of the year! Use your card to earn prizes! Secure a raffle coupon for every minimum spend of Php3,000 (single or accumulated receipt) at any Bonifacio High Street, Bonifacio Stopover, Crossroads, One Parkade, Two Parkade, The Fort, or Park Triangle establishment, and get a chance to be one of five winners of an epic P100,000 shopping spree at Bonifacio High Street; an overnight stay at Seda Hotel BGC; two free admission tickets to The Mind Museum & two complimentary passes to Bonifacio High Street Cinemas. From the smallest of details to the grandest of gestures, BGC fulfills its promise to spread the Yuletide cheer and provide an epic Christmas adventure like no other! 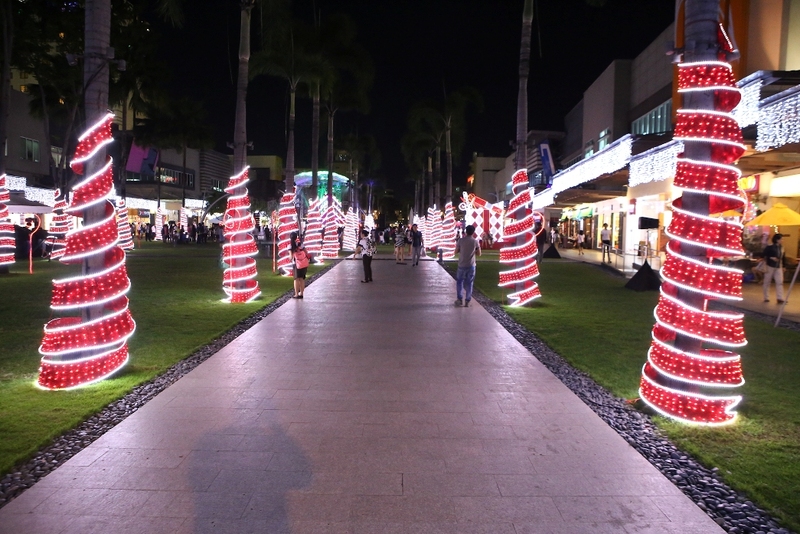 For more information on BGC’s full holiday schedule of activities & promos, visit www.facebook.com/bonifacioglobalcityph.